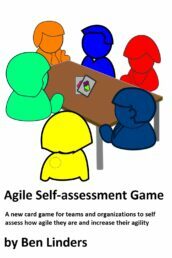 To make Agile work organizations have to establish and develop self organizing teams. In many organizations, “command and control” management is a common practice when they start implementing agile practices. 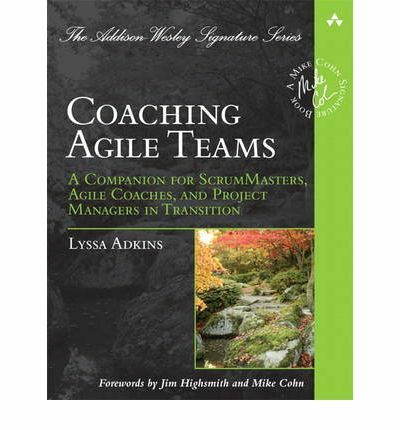 Coaching a team to become self organized can be a challenge for Scrum masters. Here are some tips for doing it. 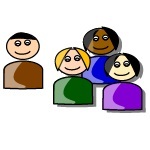 Self organization basically means that a team has to decide for itself how to do their work. 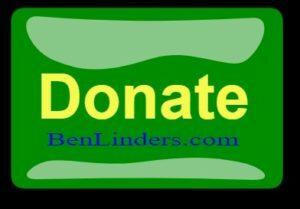 They formulate a “Definition of Done”, which I consider to be the process for the team (a process for me is “the way we work around here”). 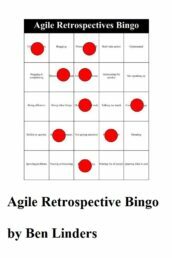 The work is organized and performed using agile practices, where the team deploys those practices that help them to develop and deliver to their customers. Preferably they also decide who they want to be the Scrum master of their team. 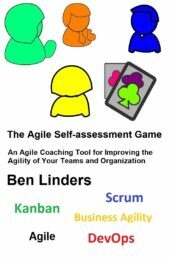 A way to bring change toward self organization in a team is that the Scrum master stops doing things that any team member can do. And leaves it up to the team to decide who will do it, and have the team members follow up that it is actually done. It may sound strange to you, but doing nothing can be the best thing that a Scrum master can do in his/her role as a team coach. Using this approach team members will learn to handle impediments and to solve them themselves, in stead of depending on the Scrum master to do it for them. Doing nothing may initially feel unpleasant; the Scrum master and the team members will have to go out of their comfort zone. Team members are used to doing their daily work while having a Scrum master who solves all of their problems. Now they have to solve problems themselves, which they are not used to. Scrum masters have the habit of seeing problems and solving them. They are used to being “in control”, to take the lead if things have to be done. 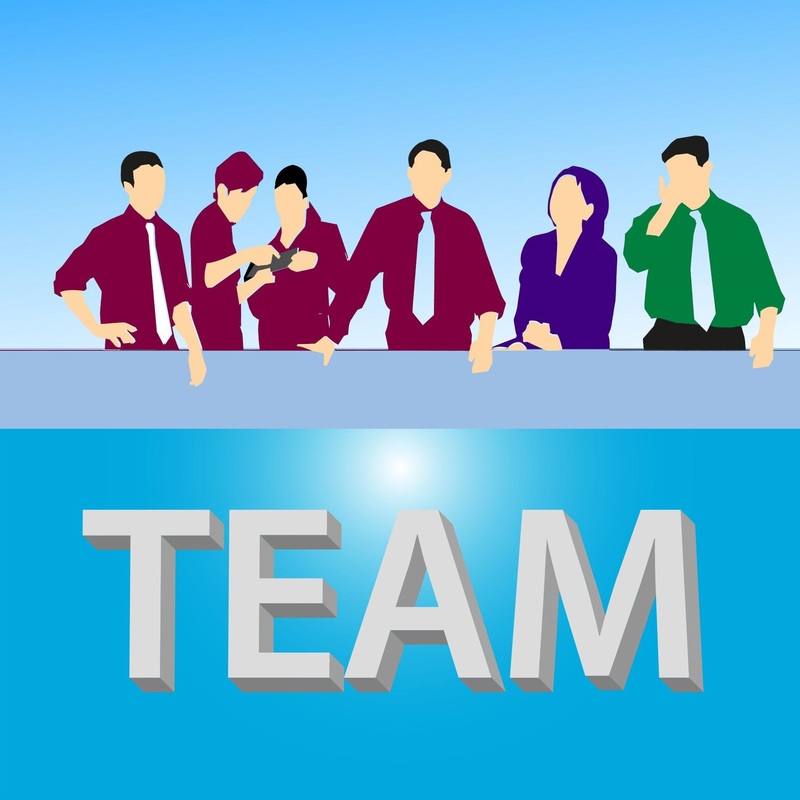 But in stead of solving problems it might be better to rely on their team members to do it. But what if team members fail you might ask? Failure provides opportunities for leaning. People learn most by doing things, both if it goes well or fails. Having team members addressing and solving impediments will help to spread the work that needs to be done across the team. And if people take those actions which they are best able to do it (based on their skills, knowledge, experience or eagerness to do it), it will also be more effective. 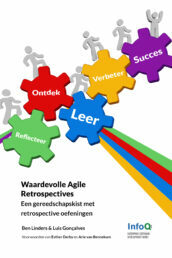 Agile retrospectives can be used to fine tune self organization. In the retrospective teams discuss issues that have happened, and look for solutions to address similar problems in the future. In new teams it may be good to have an external facilitator leading the retrospective, in stead of the Scrum master. 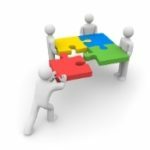 That makes it easier to address issues related to the collaboration between the team and Scrum master when impediments are being solved. It takes time before people are willing and able to take responsibility. As a coach, I continuously make clear to teams that it is up to them, and that they shouldn’t wait for others to take action. That usually helps to speed up things. In my workshop Getting More out of Agile and Lean teams practice recognizing impediments and finding ways for effectively dealing with them. 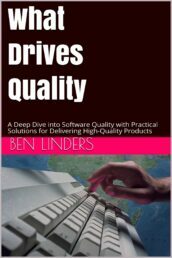 They learn how to pick and deploy practices to become more agile and lean: practices to develop the right products for their business and customers, reduce delivery time, increase the quality of their software, and create happy high performing teams. If you want to learn more about self-organizations, there’s the InfoQ mini-book Leading Self-Organising Teams that I highly recommend. 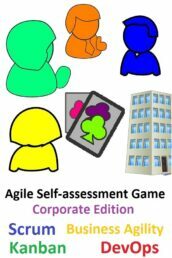 It contains many exercises that coaches, Scrum masters, managers and teams can use to develop self-organizing skills.